Cultured Stone Veneer by Owens Corning is the original such product on the market. 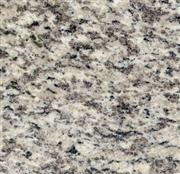 The inventors recognized a need for a light-weight stone veneer that could be applied to interior and exterior vertical surfaces. The product they developed is made of light-weight aggregate materials and colored with iron oxide pigments. 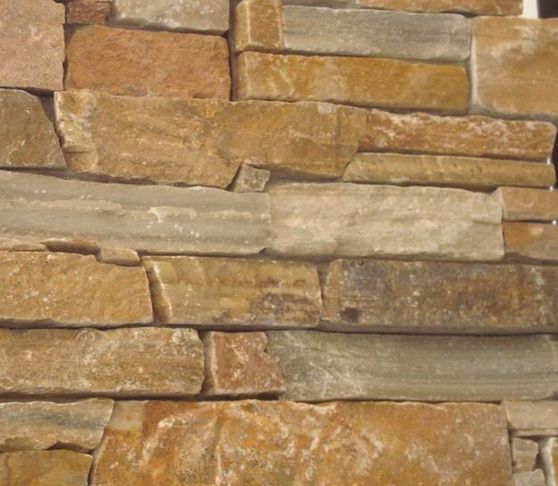 Because culture stone is lighter than real stone, it stays attached to vertical surfaces longer. And it looks just as elegant as the real thing. You can cover the front of a structure or the whole exterior. Other installation ideas include outdoor living spaces, around fireplaces and on interior accent walls in homes, restaurants or other commercial buildings. Secondly, apply a weather resistant barrier, or WRB, to the wooden exterior of the wall. Note: WRB is not usually required over cement or masonry. Thirdly, staple sheets of galvanized, expanded metal lath over the top of the WRB. Fourthly, spread a good mixture of cultured stone--different sizes, shapes, textures and colors--around the work area, so you have many options during installation. Fifthly, mix a batch of Type N mortar in a mortar tray or a wheelbarrow. The mortar must be firm and moist before it is ready for use. Stir in a mortar colorant if desired to enhance the look of the cultured stone.